Hélène Rybol is the woman behind the Culture Shock Toolbox, a website for expats and international students – or future ones – and travelers, filled with musings, checklists and mantras. Now she is out with an e-book on the same theme. Christmas gift idea? 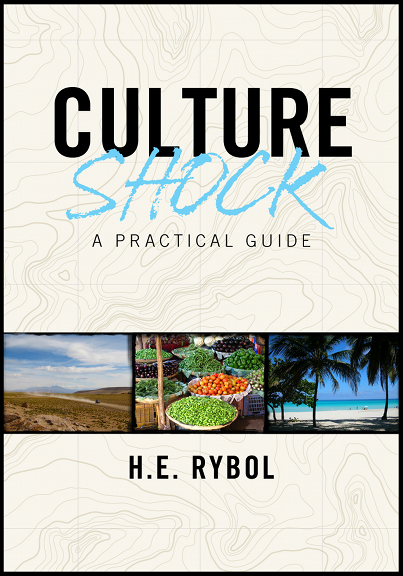 Culture Shock – A Practical Guide is a how-to guide that will help you deal with the challenges of culture shock. It will help you understand and identify your reaction to culture shock and give you tips you can apply anywhere, anytime. I wrote this guide mostly with international students in mind. But I think the ideas will be helpful to anyone going abroad – for whatever reason: Studies, work, travel…, says author Hélène Rybol. I think it also contains useful reminders for people who already have a little international experience. It’s easy to get caught up in the stress of moving abroad, and small reminders come in handy at a time like this.